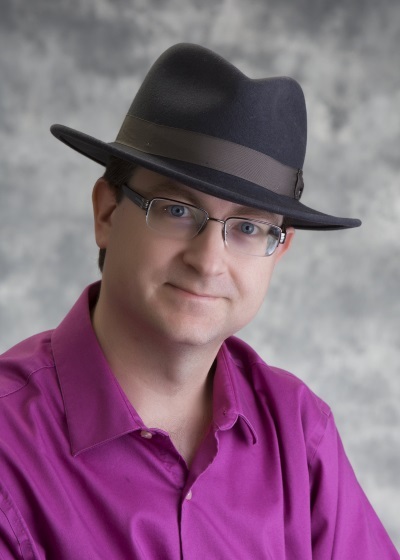 Michael L Perry is a community speaker, available for user's groups, code camps, and other events in the South Central United States. Please send your requests to Michael@qedcode.com. Software is math. Michael L Perry has built upon the works of mathematicians like Bertrand Meyer, Leslie Lamport, and Donald Knuth to develop a mathematical system for software development. He has captured this system in a set of open source projects, Assisticant and Correspondence. He teaches this system in the Q.E.D. Code podcast, and on several Pluralsight courses including Cryptography Fundamentals and Patterns for Building Distributed Systems for the Enterprise. As a Principal Consultant at Improving Enterprises, he applies mathematical concepts to building scalable and robust enterprise systems. You can find out more at qedcode.com. Michael has already presented the following sessions, and is prepared to reprise them upon request. Each session is 90 minutes long.